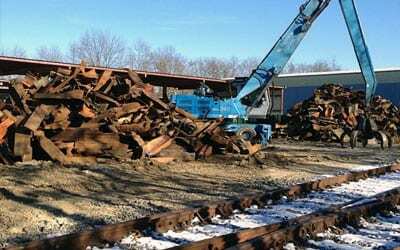 Brick Recycling provides a variety of services to transport metal off your site and into one of our facilities for recycling. 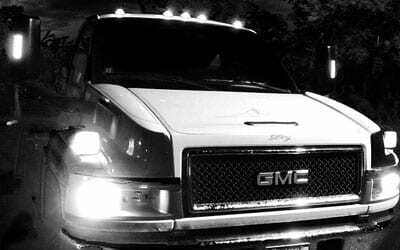 Our fleet and equipment selection support our services to accommodate all size customers, jobs, and projects throughout New Jersey and the Surrounding Area. Our ability to handle large volume enables us to be flexible, agile, and able to meet any opportunity! Brick Recycling takes pride in not only providing the best price, but also the best service! 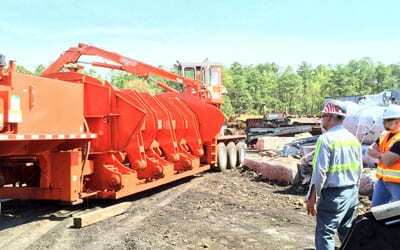 **Dump Trailer, Lowboy, Flatbed, Etc. 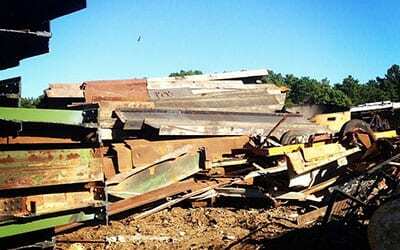 Have a large quantity to move or demolition project? No Problem! 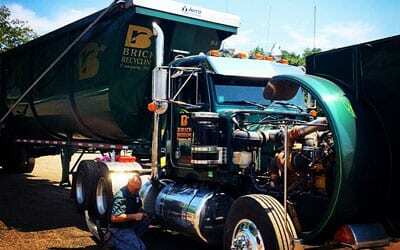 Brick Recycling provides multiple trailer services specific to your needs. We are licensed and permitted to handle heavy and oversized material. No job is too small or too large! Call us today! Brick Recycling provides roll-off scrap metal recycling containers in a variety of sizes! We have full-time customer service representatives on staff that will ensure a fast and convenient business transaction. Brick Recycling guarantees a pleasant process from beginning to end! We also provide lock-top containers to accommodate customers with security requirements. Inquire within! Is it taking up too much space? Is it in the way and doesn’t run? Want it gone? We can pay you CASH today! Brick Recycling offers flatbed towing services 7 days per week! Call us now and schedule a pick-up of your vehicle! Brick Recycling offers an abundance of services to accommodate commercial and industrial accounts. Our wide variety of specialized equipment promotes our ability to handle large quantities of material. We provide customized programs for any size project or business. Brick Recycling offers Recycling Consultation Services for many organizations and municipalities that seek professional support. We provide recommendations for waste reduction, waste disposal, renewable energy, and more! 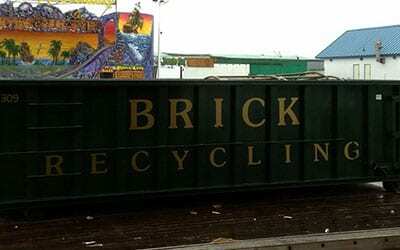 Brick Recycling offers an unmatched convenience for cost effective recycling solutions. Speak with one of our accredited consultants today. In light of our extensive and successful trading experience in the domestic and international Scrap Industry, we now offer Brokerage Services led by our very own experienced brokers and traders. Brick Recycling purchases and transports large quantities of commodities from facilities across the country and sells them to end-users, domestic mills and/or foreign markets. We offer prompt payment, competitive pricing, and professional service for quality products. Inquire within to speak with a broker today. 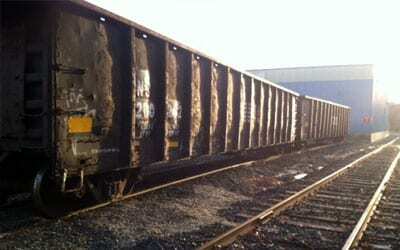 Brick Recycling offers logistics services via our rail-line access for your inbound and outbound transportation needs. Inquire within and ask us about our variety of shipping methods.